These charming country cottages are situated in the picturesque village of Stanley, in the Staffordshire Moorlands; within a few miles of Alton Towers, the Peak District and the Potteries; offering the perfect base for your holiday or short break. Our local village pub is a vibrant, busy and welcoming pub, popular with locals and visitors alike. 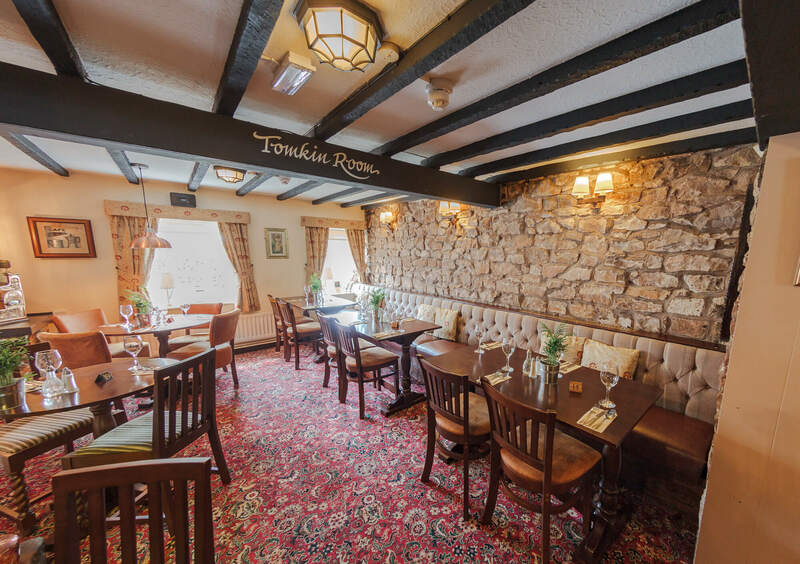 Serving great food and drink, seven days a week, it is ideally located close to our cottages and makes the ideal destination if you fancy the night off from cooking. Jasmine Cottage and Post Office Cottage are less than 2 miles away from The Ashes Wedding Venue in Endon. All the thrills of this amazing theme park are just 16 miles away from the cottages in Stanley. Leek is just 5 miles away from Jasmine & Post Office Cottage and enjoys an abundance of historic listed buildings, antiques shops and home-styling shops; fabulous for browsing or shopping! There’s great shopping at Trentham Shopping Village as well as plenty of places to eat and loads of exploring to do in the award-winning gardens. Why not take a walk with 140 barbary macaques at the Monkey Forest or risk a high rope adventure at Aerial Extreme. 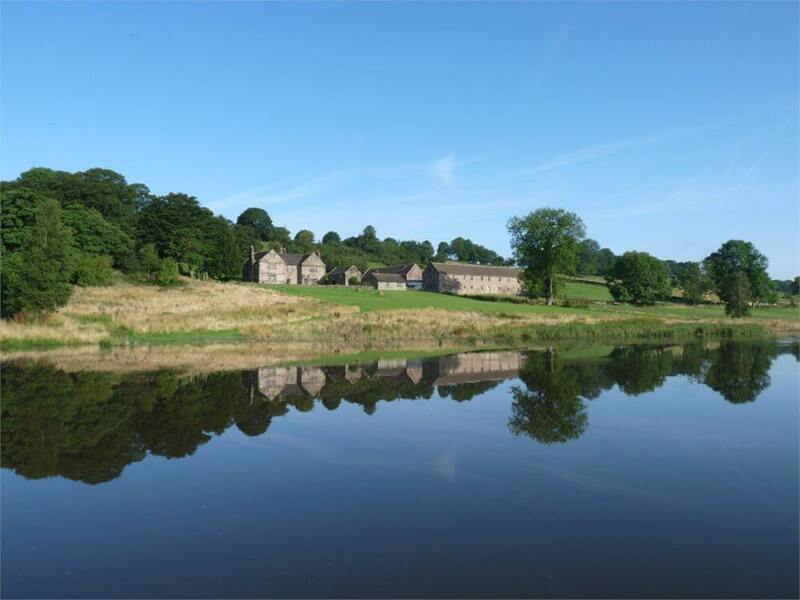 The cottages are nestled at the foothills of the fabulous Peak District National Park, popular with climbers and walkers alike; this extraordinarily beautiful landscape offers something for everyone. 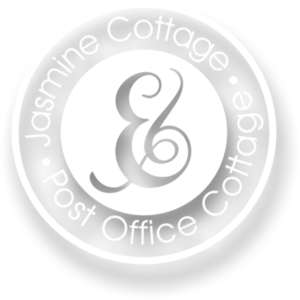 Please read our Terms & Conditions before booking Jasmine or Post Office Cottage. If you have any questions or queries about your booking, please don’t hesitate to get in touch. Book now using our online booking system which integrates with PayPal. Through this system you can book and pay for your stay at Jasmine & Post Office Cottage irrespective of whether you have a PayPal account or not.